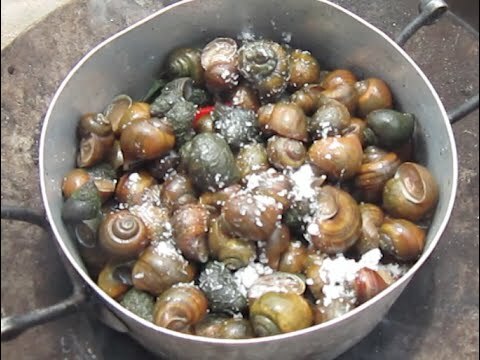 Cambodia journey - Snails cooking/boiling with salt - The countryside food. 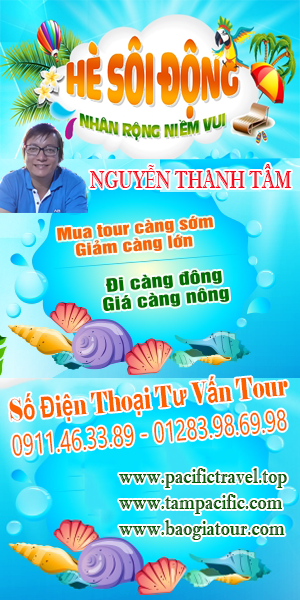 Snails can be found at their near by houses in the rice fields or streams. The easy way to cook the snail is just adding some salt and boil them. When ready we can eat them.